I'am on Joomla! 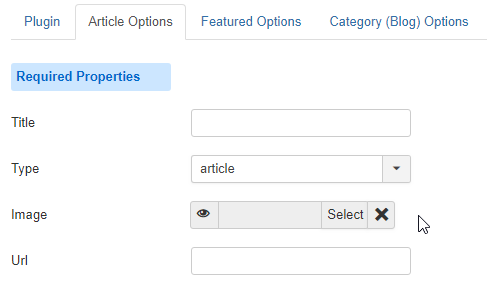 3.9.1, i'am using plugin content Phoca Open Graph Plugin 3.1.2. I have created the folder \images\phocaopengraph and i have put in this the image 162.jpg which is right the id of my article. When i check in the source code, i don't see the tag og:image and neither tag og:image:type. How to make it working ? I have just found the isue, there is opengraph parameters set too by my template (meet_gavern), so the parameters set in phocaopengraph can't be take in consideration. I have a question, is-it possible that you add the following tag : og:image:secure_url ? Hi, what does this tag should mean? Do you have any link to its documentation? The link is automatically with https.